The projected media budget is modest but a new creative assignment from Rémy Martin represents an interesting strategic challenge: how do you market a clear spirits brand in the U.S., particularly to African-American women? 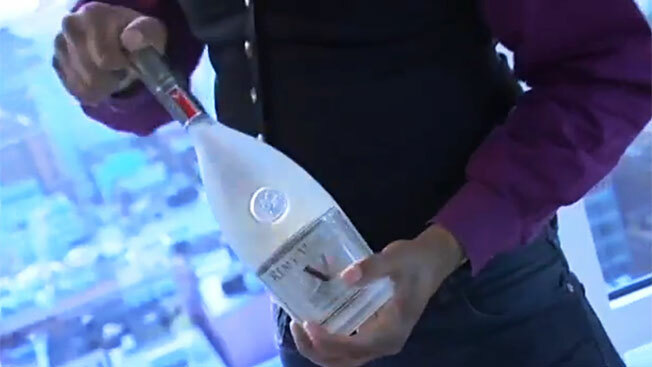 The brand is Rémy Martin V, an ultra-premium eau-de-vie that parent company Rémy Cointreau introduced in 2010. At retail, Rémy Martin V sells for about $40 a bottle. Marketing to date has been limited. The company is now looking to ramp up, with plans for traditional and digital ads, as well as marketing in bars and liquor stores. Accordingly, Rémy Cointreau has begun a search for an ad agency, with an initial questionnaire due back this week, according to sources. Ark Advisors in New York is managing the process. While Rémy’s primary goal is to reach African-American women, the company also wants Rémy Martin V ads to appeal to all spirits drinkers, sources said. So, Rémy has many needs. The winning agency, however, will have to tackle them on a limited budget: the brand plans to spend just $2 million a year on media, according to the questionnaire. Ark and Rémy’s U.S. office in New York declined to comment. The company plans to complete its search in late November or early December.